No in-depth league history here, I really just want to chronicle the initial arrival of the first "batch" of authentic WLAF Jerseys at the "Original" Mitchell & Ness. 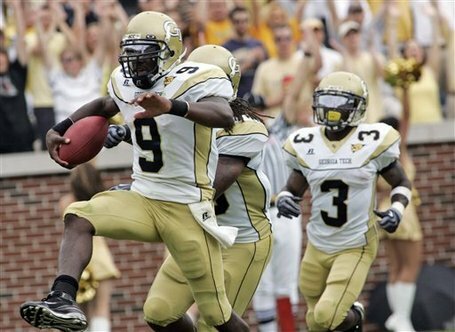 World League of American Football was founded in 1990 as a developmental league for the NFL. The WLAF played two seasons, 1991 and '92. It was a spring league with three divisions each consisting of three to four teams. 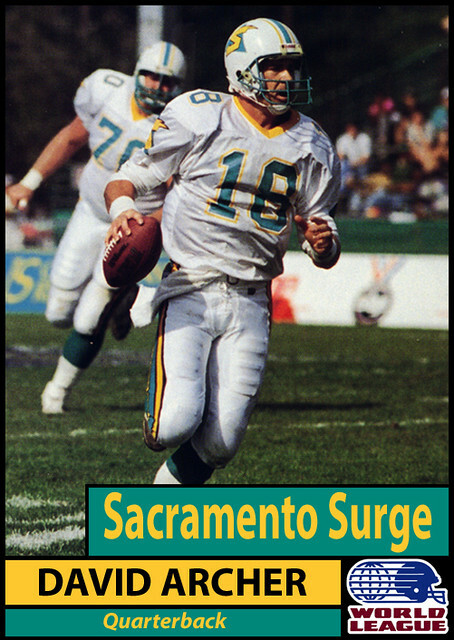 There was the North American West- Birmingham Fire, Sacramento Surge, and San Antonio Riders. North American East- Montreal Machine, New York-New Jersey Knights, Orlando Thunder, and Raleigh-Durham SkyHawks (returned in '92 as the Ohio Glory). 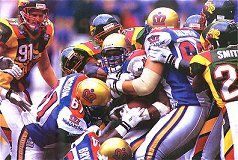 European Division-Barcelona Dragons, Frankfurt Galaxy, and London Monarchs. The jerseys were manufactured by Wilson, and Wilson did a top-notch job. First rate quality construction, heavy nylon mesh (very durable), spandex body length inserts, quality screened sleeve striping and sleeve logos, with many teams having lustre shoulder cowl. Nice! Plus, one third of the teams offered knit trim on the sleeves. Wilson was sending blanks only to select retailers, it was a rush job because the league was so new. I received 12 jerseys per team, all team-colored jerseys; luckily my Wilson sales rep at the time, Gene Cosentino, acquired official photo specs for the numbering and lettering style for each team. Ruberti's (West Chester, Pa.) applied the tackle twill numbers, mostly two-color, full block for most of the teams. We researched the rosters for particular players that would stand out, went the safest route and decided on mostly quarterbacks. 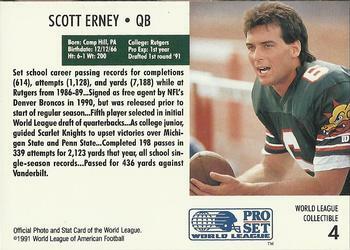 The WLAF had some good ones, David Archer of the Sacramento Surge and London Monarchs and Scott Erney of the Barcelona Dragons. The European team jerseys were, in my opinion, the most uniquely designed. All the WLAF team jerseys were futuristic. AJD Caps in Virginia was selected to make the caps, which were wool and cotton twill styles. The caps featured all teams, and of course the WLAF logo as well. The original WLAF Logo from those first years still holds up today from a design perspective. Those Europeans really do it right! Authentically Speaking Trivia Time: Since the 1970 NFL-AFL merger, other than a team like the Raiders that regularly wears black jerseys, name the first franchise and season in which that team donned a black alternate jersey for the first time? Answer on Thursday. Tuesday’s answer: A home team can wear its white jersey in NCAA FBS games, as LSU and Georgia Tech regularly, but not exclusively, don white in Baton Rouge and Atlanta, respectively, but the home team must ask the road team for permission first. Internet. We specialise in the manufacture and supply of top quality cheap offer.